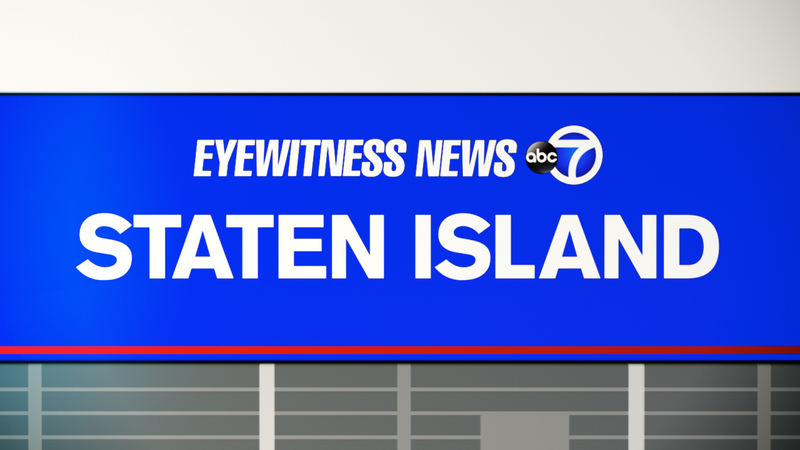 STATEN ISLAND, New York (WABC) -- A man has been charged, accused of abusing his dog last week. Wilfredo Arroyo, 36, was charged with whipping the animal with a belt on a Staten Island street, then slashing the face of a man who intervened. According to the New York City Police Department, at 6:40 p.m. on May 24, on Targee Street, a witness reported that someone was punching, kicking and striking a dog several times with a belt. When the victim intervened, a fight ensued. During the fight, the suspect pulled out a knife and slashed the victim above his eye. The male then fled on foot toward Park Hill. Arroyo has prior arrests for manslaughter and promoting prison contraband, police said.